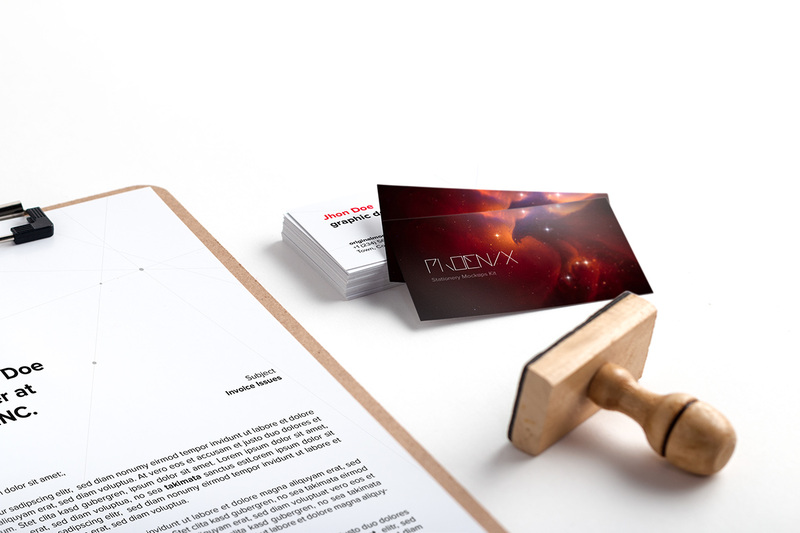 Stationery Mockup for envelopes, letterhead, folder and business cards. 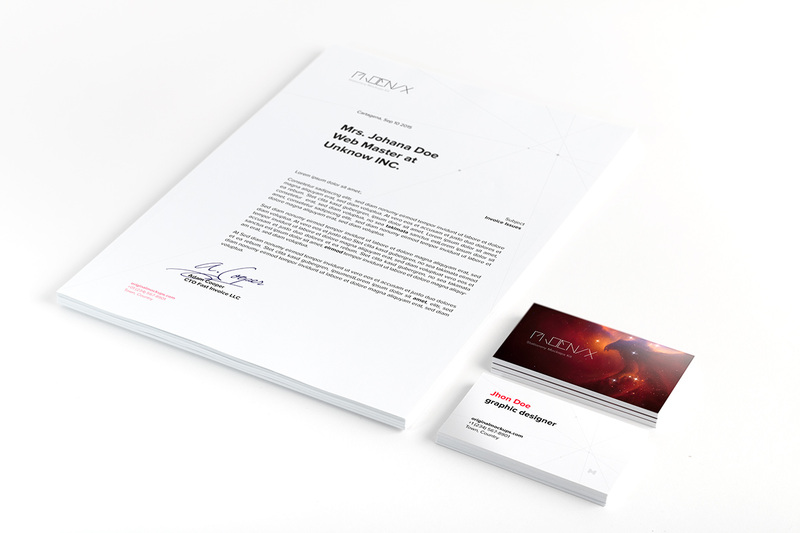 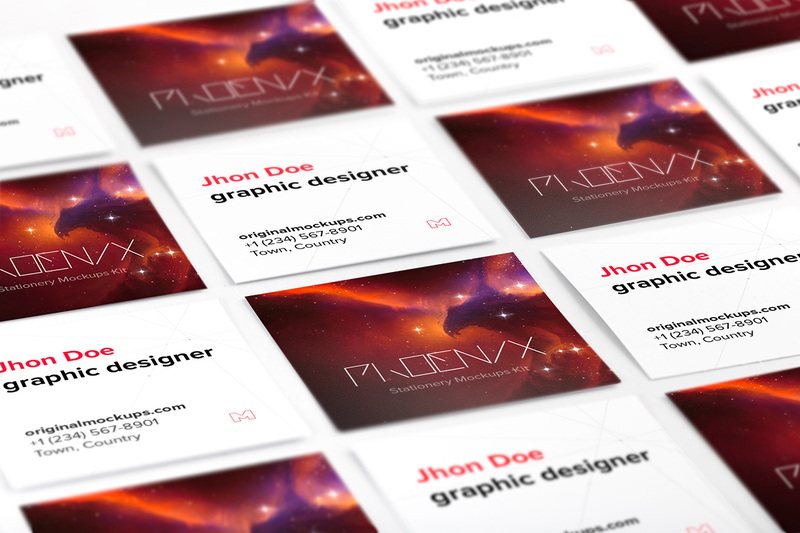 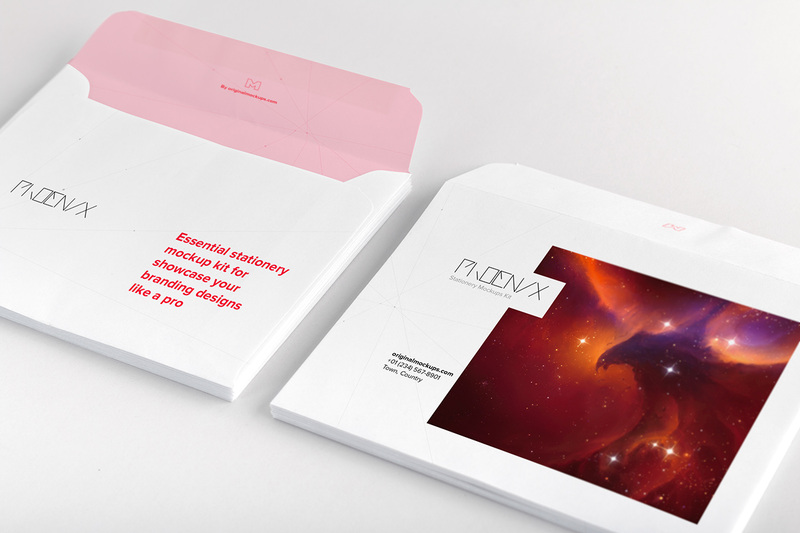 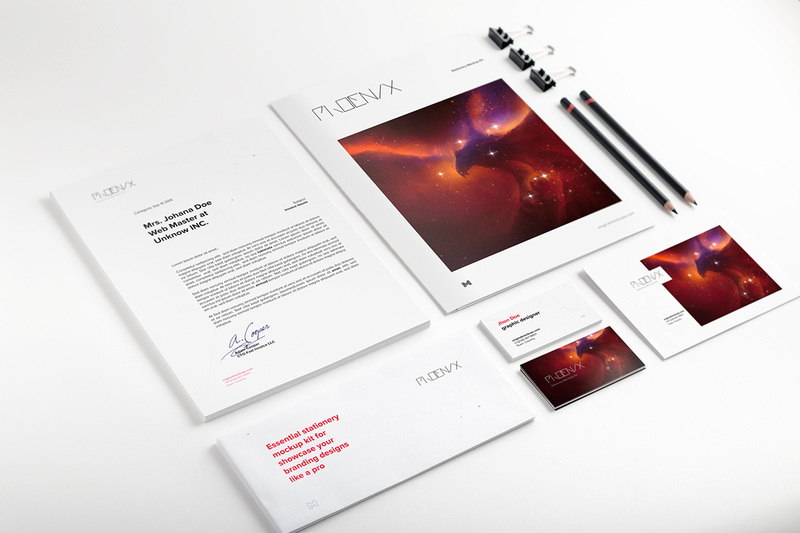 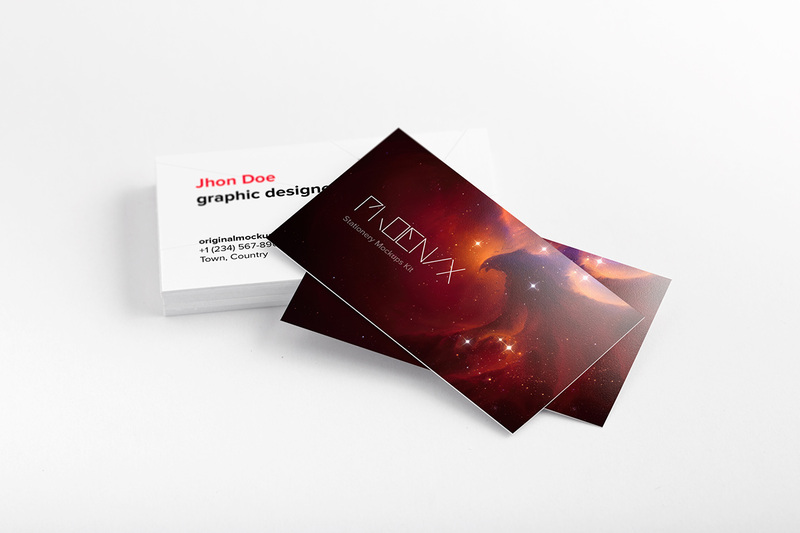 Business cards and letterhead mockup. 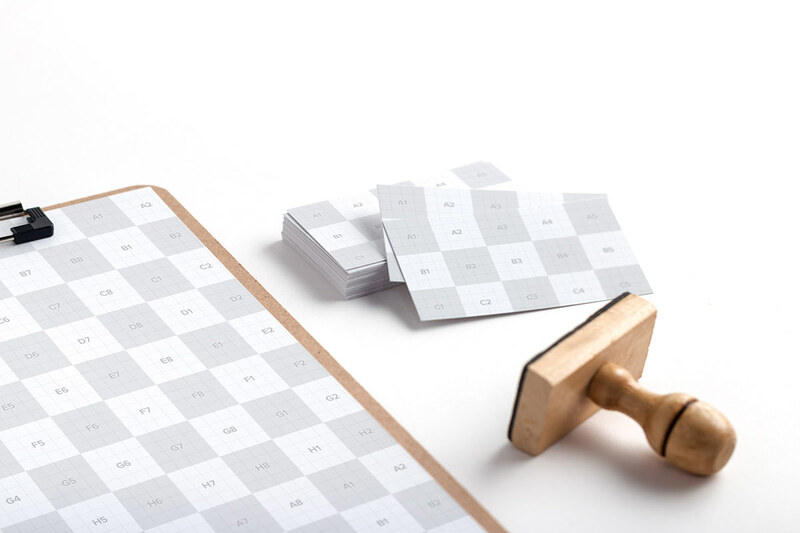 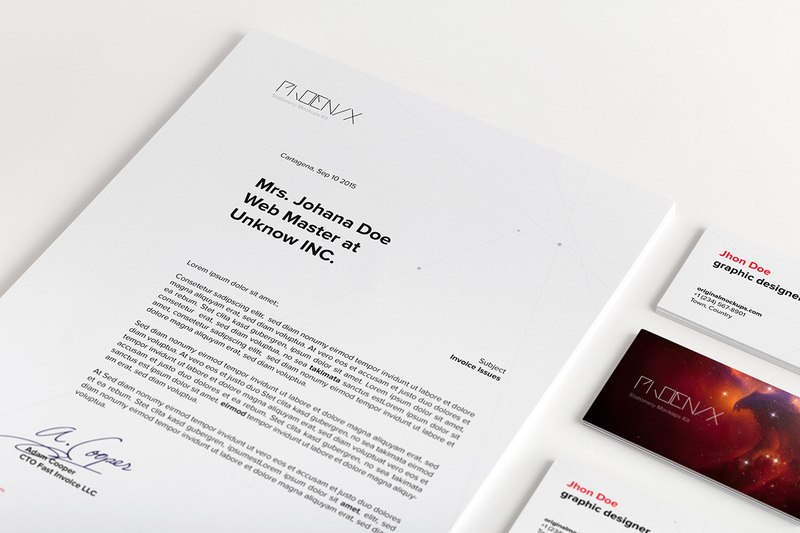 Mockup for design over black and white paper for letterhead and business cards.